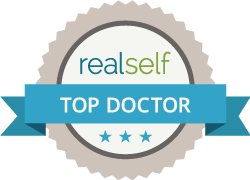 Dr. Khan is pleased to offer you the finest in-office Liposuction Procedures! Edgewater and Hoboken Cosmetic & Laser Centers offers a full range of liposuction options, including SmartLipo™ laser-assisted liposuction, VASER® LipoSelection, and tumescent liposuction. A combination of liposuction techniques will provide better results for fat removal, body contouring and skin tightening. Dr. Khan will review the liposuction techniques that will best meet your specific goals, and answer any questions that you may have! Please call Natalia at 201-313-8899 to schedule your free consultation and NOW get that body you always wanted!